﻿ We are honored to announce that Eric Johnson has joined the Board of The New York Pops. Eric is a proven enterprise technology executive with more than 20 years of experience leading enterprise-level brands to meet and exceed their revenue goals. Currently, Eric is Chief Sales Officer at Marketo where he oversees Marketo’s global sales operations. 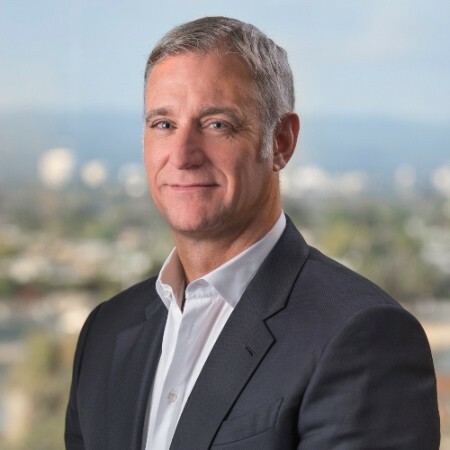 Before joining Marketo in January of 2017, Eric held a number of sales leadership positions including President of the Americas at Qlik Technologies, EVP of Global Enterprise Sales at BlackBerry, SVP/General Manager of Global Database & Technology at SAP, and SVP/General Manager of North America at Sybase before Sybase was acquired by SAP. Eric has also held sales roles at webMethods, Aleri, and Tele-Art HK Ltd., and was a Yen Options Trader early in his career. Eric holds a bachelor of arts (BA) in political science from the University of Wisconsin-Madison and is fluent in English and German. The start of the new year is the time when many executives start thinking about making a career move. 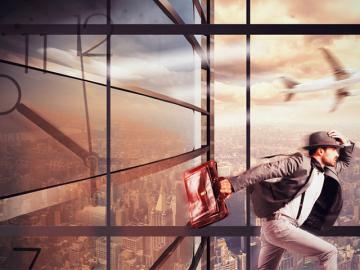 Frequently, executives are seeking to make a "pivot". 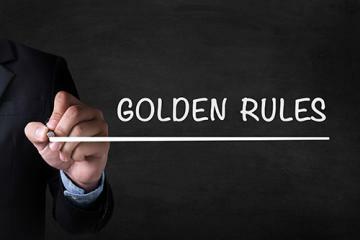 In some cases, executives will say they are "open to anything" that suits their skills. But it is important to be much more strategic. What’s needed is a point of view. As you put your job search into gear, you have to think about the big trends and plan on putting yourself in the middle of fast-moving rivers of commerce. Going into a backwater and hoping a flood will come is a poor strategy. Where will you learn the most? The acquisition of Whole Foods Market by Amazon should be a clarion call to executives in industries that are just beginning to address the digital revolution. Attracting new leadership who can address digital transformation has become critical in almost every industry. Digital transformation will not slow down. It will not get less complicated. It will not get cheaper. What will separate winners from losers is the ability to adapt and take advantage of technology, rather than allowing others to take advantage of you. 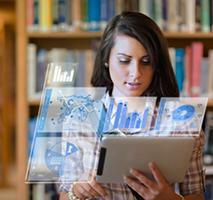 Hiring digitally savvy leadership may be the key to your future. This Wisdom Should be Carved in Stone Tablets. If you want to advance your career you should print out this article, carry it with you for your next career discussion. In short, get close to customers, become an expert, manage and develop people, take on tough projects and develop your personal brand. As executive recruiters we are often coaches of senior executives heading for potentially huge new opportunities and we get to hear client feedback within hours. S ome of this advice may be very obvious (like being on time). However we have seen senior candidates fall down on each one of these. 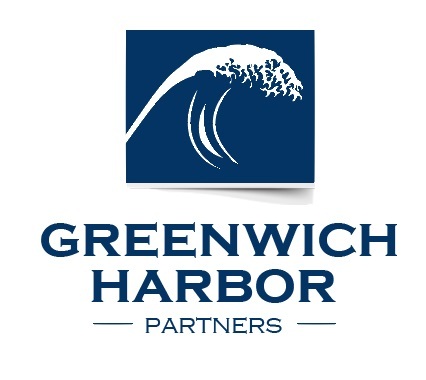 October 10, 2017 -- Greenwich Harbor Partners has opened an office in San Francisco at 995 Market Street to expand its ability serve our client base. Customers are increasingly demanding a seamless and intuitive end-to-end experience and building this requires a mix of traditional and digital skills. 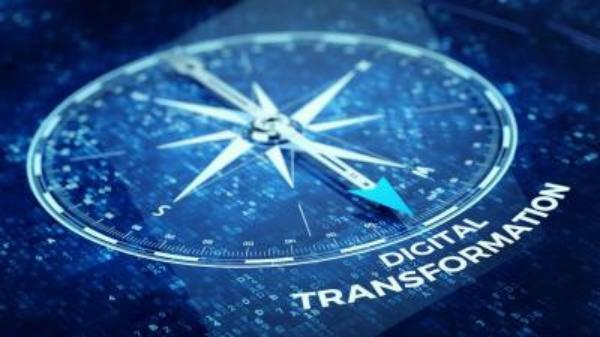 Companies are looking for a blend of experience that includes digital transformation to modernize general management, marketing, sales and customer service. 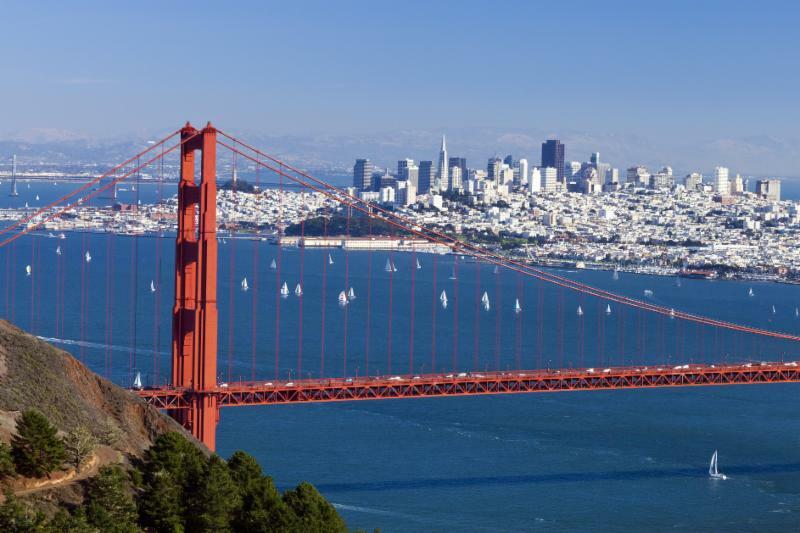 In addition, San Francisco Bay Area companies are searching the nation-wide talent pool for seasoned executives with industry experience who are used to managing growth at scale.